“… as the people continue to peacefully protest, they get killed for no reason except for trying to exercise their right to live as humans… They want their children to breathe freedom. They want to be able to go in and out of Gaza to their own country and to any place around the world just like people do elsewhere.” – Rana Shubair, English instructor in Gaza, quoted in Canada Talks Palestine Israel. 1. On May 30, 2018, Bill C-262 passed 3rd reading by a vote of 206 to 79. It now continues its journey to the Senate where it must again pass through three readings and study by committee, but we hope that it will become law in the fall if not sooner. This private member’s bill ensures that Canada’s laws are aligned with the UN Declaration on the Rights of Indigenous Peoples. Read Diane Meredith’s blog post on “Bill C-262 and living into a new covenant.” Thanks to everyone who has taken action in support of Bill C-262. 2. In the wake of acquittals in the murders of Colten Bushie and Tina Fontaine, MCC joins a growing movement urging meaningful change to address the unfair and discriminatory treatment of Indigenous Peoples within the criminal justice system. In a May 25th letter to Justice Minister Jody Wilson-Raybould, MCC urged the federal government to work with the provincial and territorial governments to improve policing, prosecution, and jury selection, and to strengthen Aboriginal justice systems. Read the letter. On March 30, Palestinians in Gaza began a series of Friday demonstrations calling attention to the Palestinians’ right to return to lands from which they were displaced 70 years ago and to the suffocating blockade under which they have lived for 11 years. The protests continue to the present. The Israeli military has responded with lethal force to nonviolent protesters, including those armed with stones. Since March more than 115 Palestinians have been killed, and another 13,000 injured, including hundreds of children and a volunteer with an MCC partner organization. In addition, medical personnel and facilities have also come under fire. Hospitals are at the brink of collapse, unable to deal with the vast number of injured due to the blockade and resulting insufficient electricity, medical supplies and equipment. 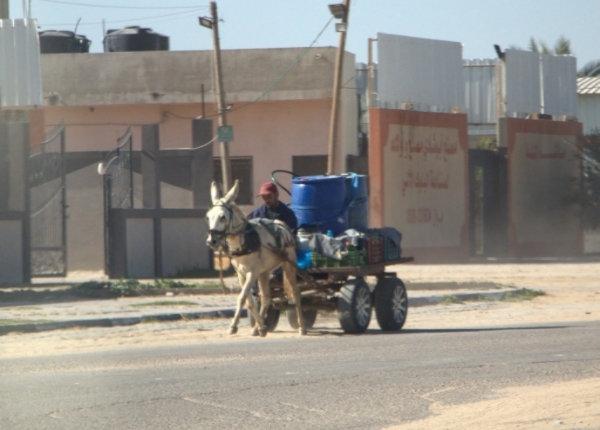 Read a statement by Association of International Development Agencies in Palestine and Israel. On May 16, Prime Minister Trudeau indicated that Canada was joining the call for an independent investigation to ascertain whether Israel employed an excessive use of force, and also whether Hamas was engaged in incitement. the provision of humanitarian aid. Express support for the prime minister’s call for an independent investigation. After 8 years of excellent service in the Ottawa Office, including 3 years as director, Jenn Wiebe has resigned to pursue another opportunity. We need a new person to give leadership and expertise to MCC’s advocacy to the Government of Canada. Please help us find someone for this important position! A job description and other details are available here. June 10 is Global Day for Prayer to End Hunger. The Canadian Foodgrains Bank, an MCC partner, invites Canadians to pray in solidarity with those who are hungry and to support them in realizing a future free of extreme poverty, hunger and violence. 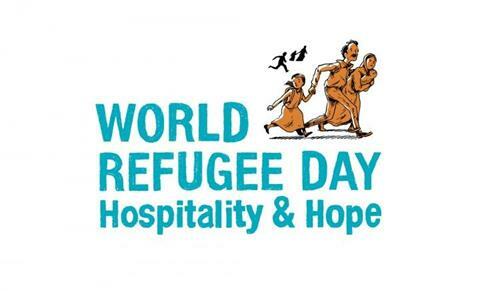 June 20 is designated by the United Nations as World Refugee Day and MCC has new Refugee Day resources for worship, learning, and responding. It is with a heavy heart that we announce that both Jenn Wiebe (Director) and Esther Epp-Tiessen (Public Engagement Coordinator) are completing their work with the Ottawa Office this month. 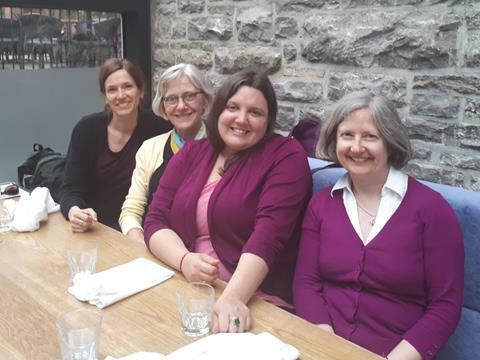 Our 4-member team celebrated our work and our friendship in Ottawa on May 22. Because of staff transitions, our next e-newsletter will likely appear in late summer.